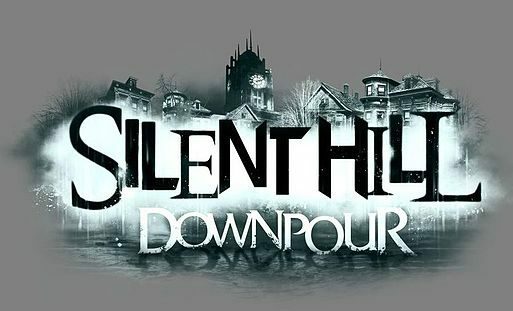 At a recent Konami event in NYC, I got to spend 15 minutes with an early build of Silent Hill: Downpour. 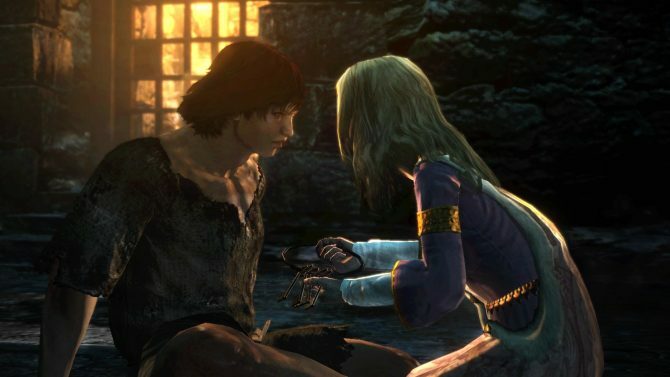 The demo started off with a cinematic cutscene which lead to two different paths depending on if you, Mr. Murphy Pendleton, rescued a woman falling off the side of a cliff or not. After that, you’re dropped in what seems to be the middle of nowhere and exploring the area to figure out how to progress. 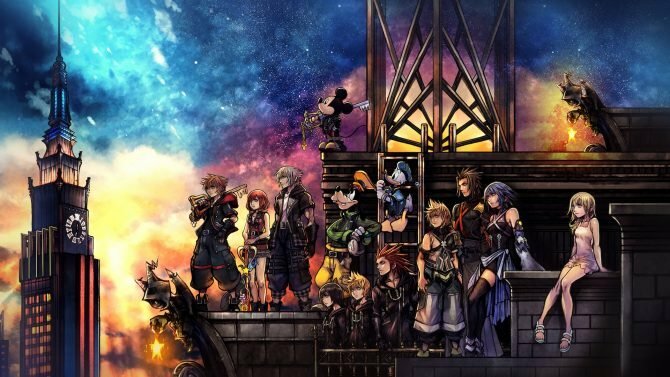 The game features puzzle elements, lots of exploration and some intense moments facing off against enemies. The first puzzle and exploration moment was simple — find a blunt object and break off a lock. The objects that were available for this task included a crowbar or a rock. Afterward, you move on to the next area, trigger cutscenes, find more paths, and pick up objects, such as first aid and maps, along the way. 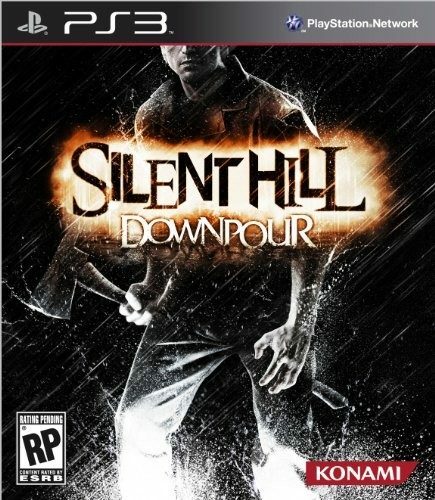 Silent Hill: Downpour is usually in third-person with areas that have fixed camera angles, and there are also areas where you can’t run. My guess with this is that they are going to try to set you up with particularly scary moments, and being able to run through them would defeat the purpose. 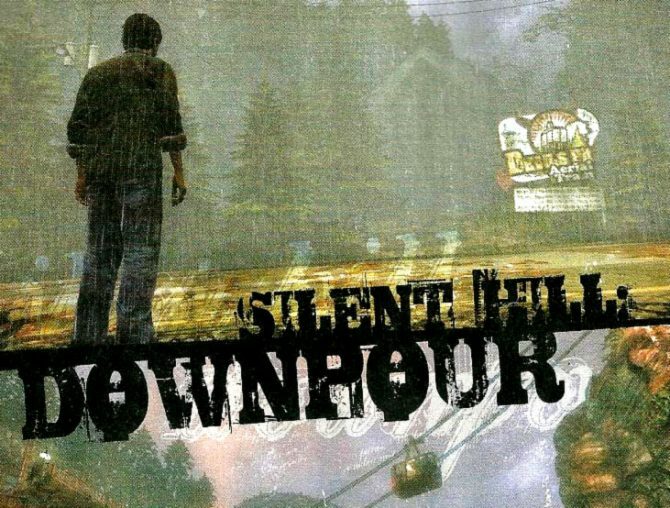 The next big moment in this demo of Silent Hill: Downpour was in the kitchen of a building. After turning on the stove and taking the fire out with the fire alarm sprinklers, what opened up was “the other world.” Here, the action picked up as the sprinklers kept going and your character risked drowning. After escaping death, it was time to escape from “the shade.” This was an enemy that chases you down a hall, and you have to keep running away. An interesting moment occurs here where the hall your running down never seems to end, because it keeps stretching and going further away every time you come close to escaping. 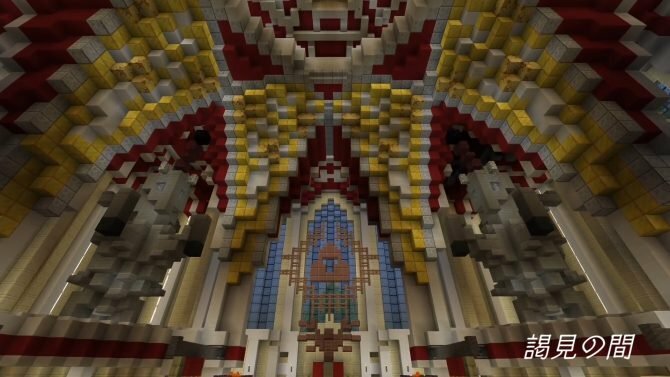 It was a cool graphical effect. 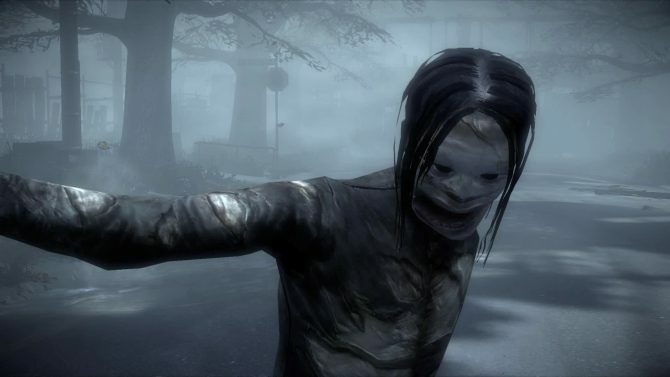 Overall, I think Silent Hill: Downpour has the potential to be one heck of a scary game. The pacing and the vibe I got from the game seems pretty good so far. The graphics still need a lot of work put into it, but with such an early build, I’m sure they will look drastically different by the time the game releases. 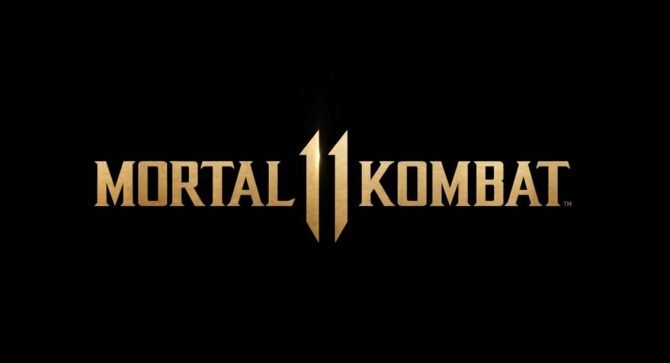 I look forward to seeing this game again in its final product form.